Next-gen technology provides retailers with new opportunities to connect customers with their brand. Innovations in mixed reality have allowed brands to immerse customers in experiences that otherwise would remain unattainable. Leading retailers are leveraging this opportunity by adding a gaming component, taking the customer-technology relationship from passive to active in an entertaining way. Beauty brand Lancome leveraged Alibaba’s cloud technology to unveil a Chinese New Year campaign in Hong Kong that includes an AR scavenger hunt to bring customers’ festive wishes to life with fun and engaging experiences. To participate, shoppers pull out their smartphones and capture AR images of Lancôme’s signature beauty product, Genifiques, with the opportunity to win limited-edition products and special gifts. 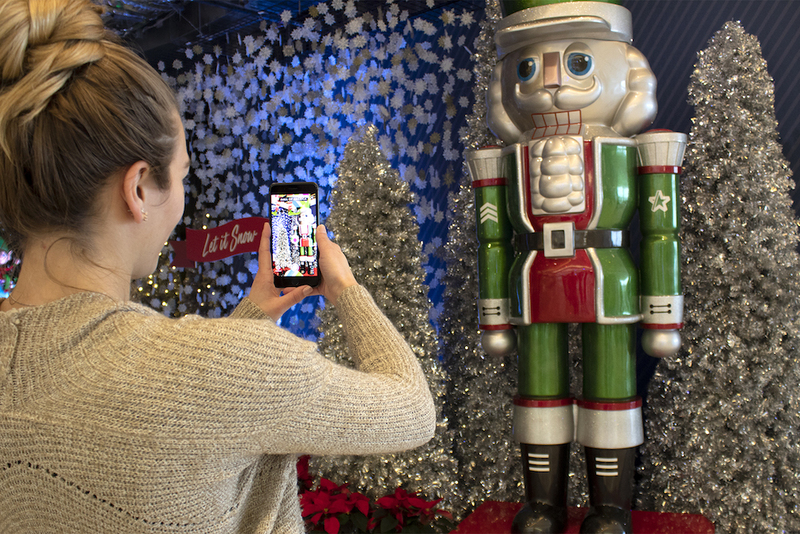 Mall of America debuted an AR scavenger hunt in collaboration with XenoHolographic Inc. that allows shoppers to interact with a holiday-themed AR story through their smartphones, and collect toys while walking around the mall. To participate, consumers downloaded AR browser XenoPlay, which would open the app to guide them to the dedicated locations in the mall, where they can take pictures and share to social media. This urges customers to visit all parts of the mall, increasing foot traffic and deepening customer engagement. Disney, in partnership with National Cinemedia, created a pre-show augmented reality game called “Wreck-It Ralph” which invites audiences showing up early to theaters a chance to play a shared interactive game. Audiences are invited to play by opening the company’s Noovie Arcade mobile app and aiming their phone’s camera at the movie screen, which starts the AR experience. Disney Animation aims for the new technology to bring characters to life on the big screen. Sony Pictures released an interactive 360-degree ad campaign for its new movie Escape Room in partnership with VR tech company OmniVert. The campaign features a set of escape rooms from the film itself that immerse audiences in the story. Within the ad, audiences can explore and “escape” the rooms by solving a series of puzzles, furthering the experiential storytelling leading up to the film’s release. 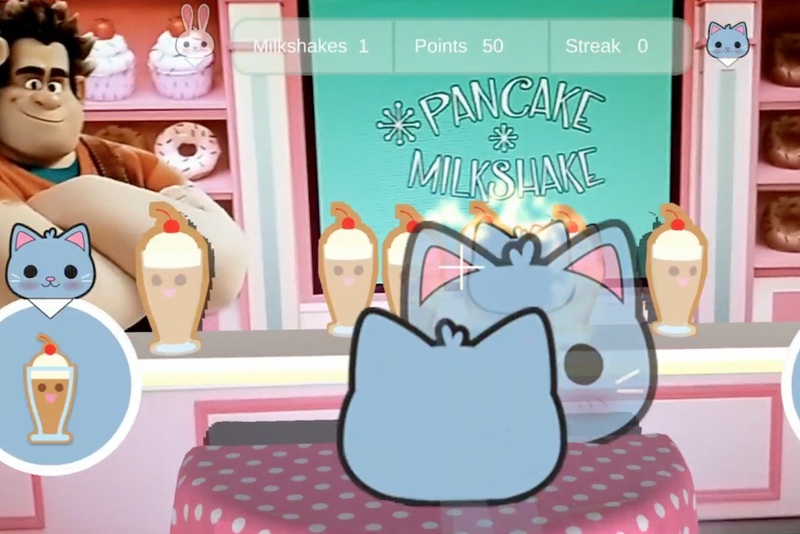 Leveraging mixed reality to tell a brand’s story through game entertainment is only one way that retailers are currently experimenting with next-gen technology. For the full briefing, download PSFK’s Creating Next-Gen Content Experiences, available now.